Inspired by the success of Super 30 of mathematician Anand Kumar, a team from Moscow State University on Monday paid a visit to the academy and promised to take some of its students for higher education on full scholarship. The team of teachers and students from Russia visited the Super 30 academy at Kumar’s home and interacted with him and students drawn from economically poor background. Olga Arapova, a professor of Moscow State University who headed the team, told reporters that the purpose of the visit is to take meritorious students of Super 30 to Moscow on the lines of the arrangement with the University of Tokyo. “We had heard a lot about Super 30 and the way it has successfully groomed students from underprivileged sections of the society over the past 15 years. We wanted to see it to get a feel of it. We will also like some of its students to pursue higher education in the University of Moscow,” she said. Arapova said she will invite Anand to Russia so that he could interact with the students and faculty members of Moscow State University. “What Anand Kumar is doing is really very inspiring. He is helping students who don’t have the facilities and resources to excel at the highest level. People like him are behind India’s rich educational legacy,” she added. Anand Kumar thanked the Moscow University team and said such interaction would further boost the confidence of Bihar to do better. Super 30 is a initiative that has ushered in a silent social revolution through mainstreaming of children belonging to underprivileged sections of the society by empowering them with quality education to enable to crack the entrance tests to the country’s premiere IITs. 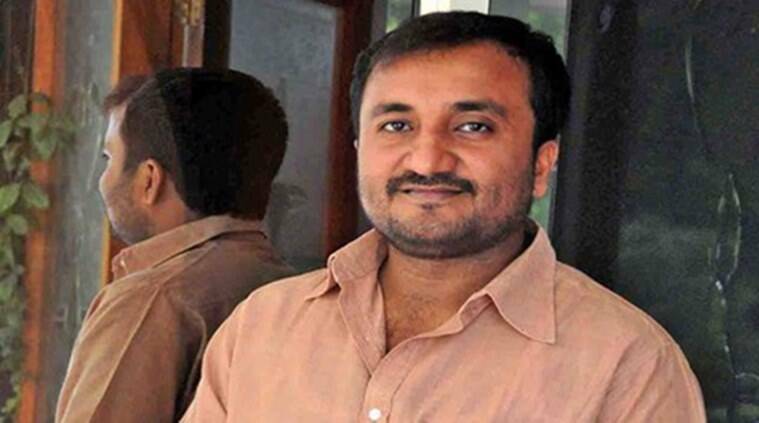 So far, more than 400 Super 30 students mentored by Anand Kumar and looked after by his family have made it to IITs.